Providing high quality, comprehensive and innovative treatment to Women. What is your first name and last inital? What was your age when you were in treatment? 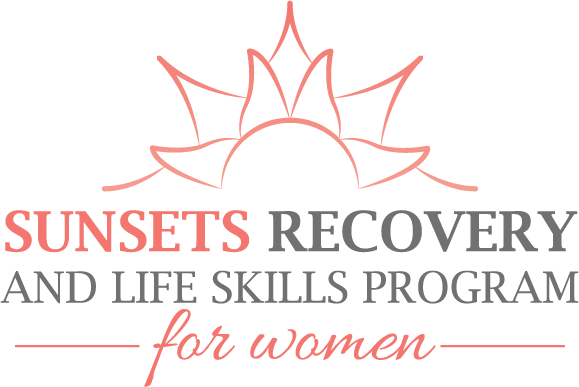 How would you rate your experience at Sunsets Recovery Center? And how likely are you to recommend us to a friend or colleague? Occasionally we are asked by potential clients to provide references. We’ve found that a short statement from past clients will often suffice in proving our credibility. Please take a few moments to describe your experience with us.